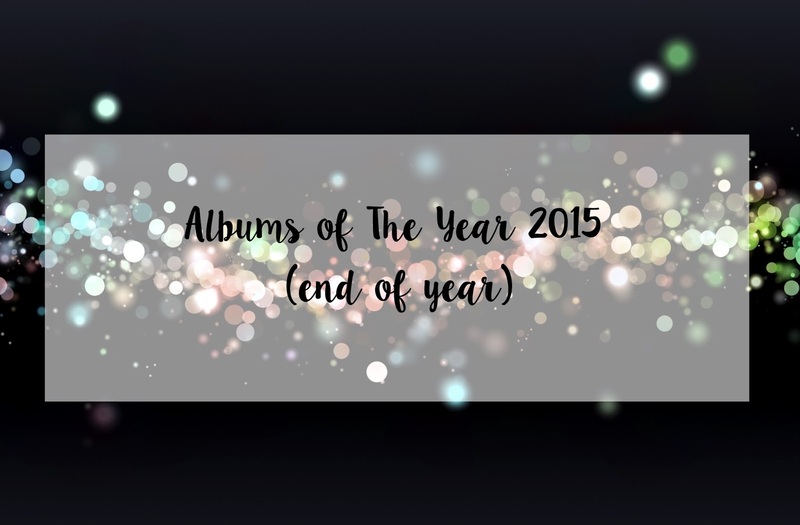 It's that time again, with music magazines and websites choosing their favourite albums of this year and the 'Album of The Year' award nominations being mentioned left, right and centre. I've already done half the work, as I compiled a list similar to this in September - a mid-year list (well sort of), which can be viewed here. There was only 5 in that list, purely because I hadn't listened to much else other than those mentioned. Let's hope this list is longer, eh? 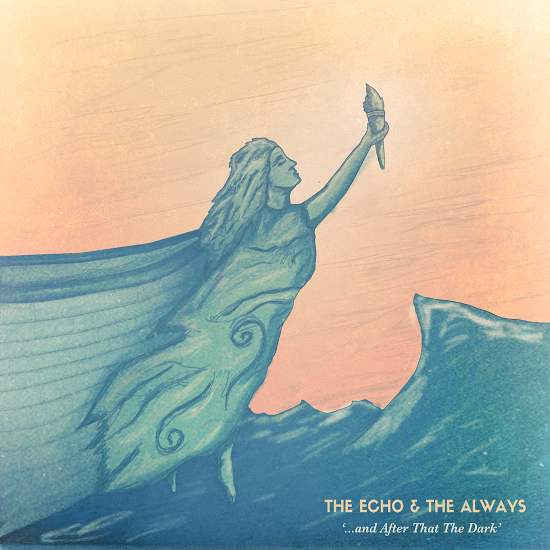 I bought this in January after seeing it in the 'Newest Releases' section of iTunes and thought the cover looked cool. I had a listen to the previews of the different songs and knew I had to have it in my library. 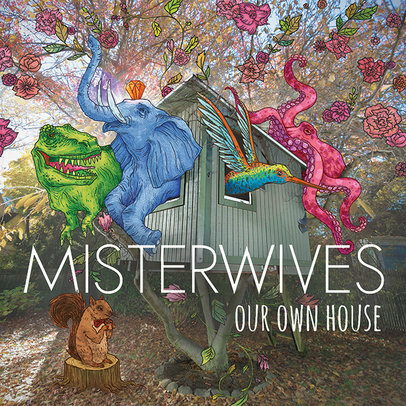 The mostly upbeat and multi-instrumental songs give a jazz feel to the album and the perfect image of an American indie-pop band that are set for great success, which they have achieved from their experimental debut. Haze had a bit of controversy with their debut, as they leaked it in a protest towards their record label. 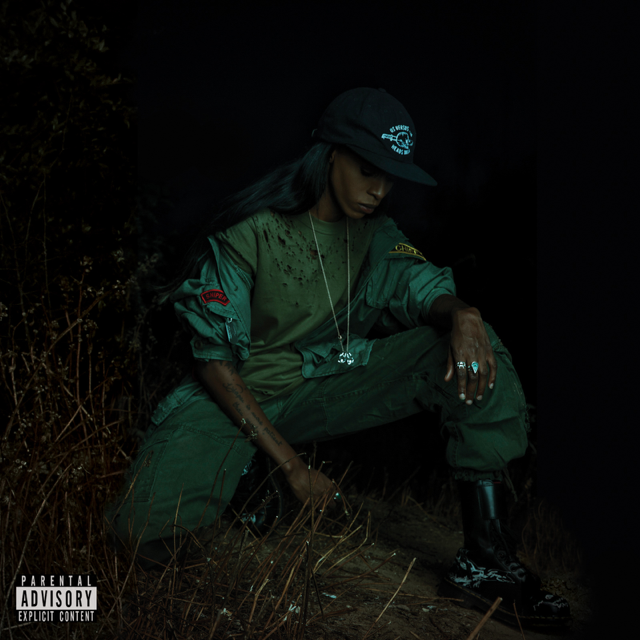 New mixtape Back To The Woods has been released without the help of anyone else, making the freedom to write what they want and release their demons. The mixtape is very dark, with some strong language (so be warned). It shows what Haze can truly do, as she also sings as well as raps. You're out of luck if you wanted something cheerier from Haze, but it's creative and original - something not seen in Rap too much these days. I wrote about Amber Run as my Featured Artist (which can be read here), so I don't need to say too much about their debut, other than it's been on repeat ever since I bought it. 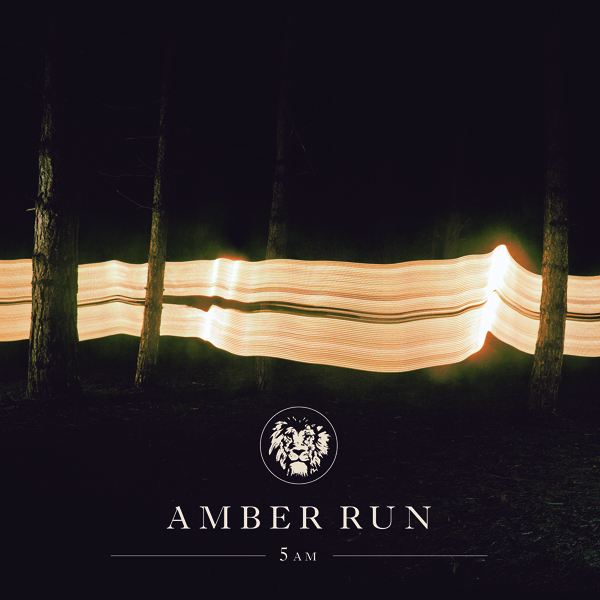 The slow songs are really soothing and relaxing to listen to, with the sound being similar to bands like Bastille, but Amber Run really nail the strong drum beats and guitars with life-encompassing lyrics and a story in every verse. I reviewed the album when it came out in October (feast your eyes and brains here) and gave it 5 out of 5, and I'm waiting for someone to give me a justifiable reason why I shouldn't give it that score. No-one's approached me yet, and I'm so glad - this album is just brilliant in all aspects of the word: lyrically it's relatable to literally anyone and the tracks are very inquisitively written, the genres cross over perfectly and it's the perfect picture to sum up what this band is about. I'm very excited for new music from them. After her public relationship and break-up with Justin Bieber and stint in rehab, everyone was speculating about what would the messages of Revival would be. Surprised faces arose after listening to the album, with listeners learning that it was about her newfound confidence and that there was only a hint of her past, showing that she's left it behind. Gomez's polished vocals and collaboration with rapper A$AP Rocky on single 'Good For You' shows that she's grown up with her fans, instead of being stuck in her Disney days - it's the perfect album to show her revival into a woman and someone to be taken seriously as a musician. The British duet created a new meaning of sad music with Happiness, which was a hit and an album I thoroughly enjoyed listening to. I haven't listened to their second album Exile but know that it wasn't praised as much as their debut among the critics. 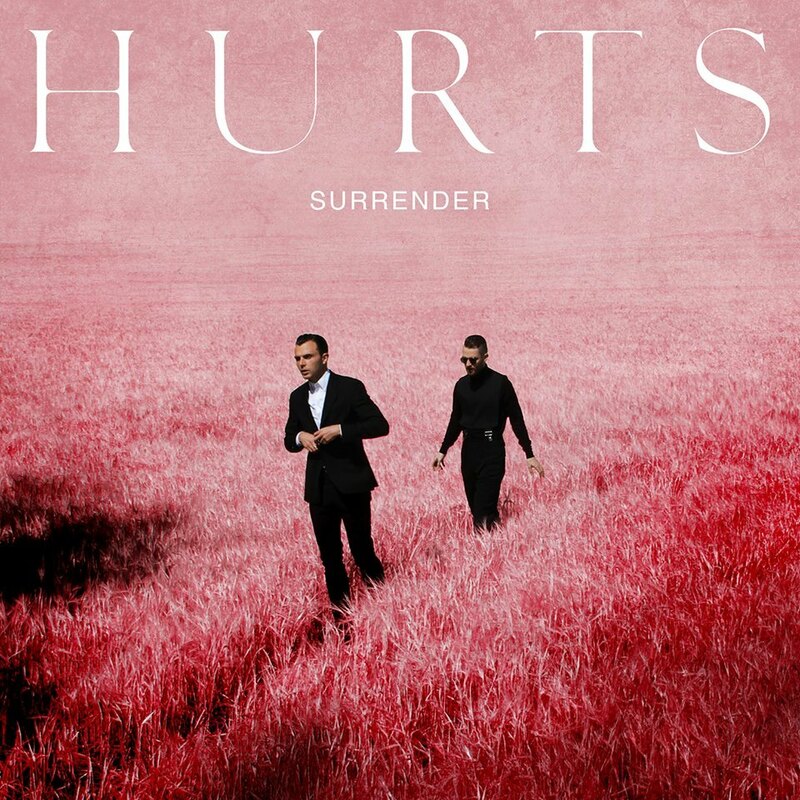 I bought Surrender after hearing single 'Some Kind of Heaven' as it's catchy chorus replayed in my head for hours. There's less slower songs on this record and more upbeat ones, but every band has to have some experimentation. Surrender shows the great transition they've made in the 6 years of making music, and a positive step for their sound. After a long 2 year wait for Lovato to release some new music, she released Confident in the latter part of this year. This album covers many of the same themes as Gomez's Revival but in a more soulful way, with both pop anthems and ballads, showcasing her strong voice and undeniable talent which has been doubted in the past due to use of autotune in some of her songs. Confident is a representation of how she currently feels and the comfort she feels within herself - I hope she stays that way and creates more great music to empower more people.